Ever flown through a brain? 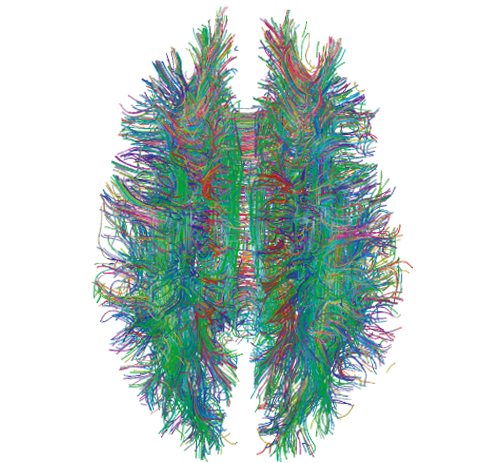 Brain imaging is awesome. And what’s really awesome is that new MRI and EEG technologies are giving researchers — and us regular people — the tools to virtually fly though the brain. It combines MRI data on brain structure with EEG data on brain activity to show signals moving through the brain in real time. See the other two videos here. Enjoy the flight.